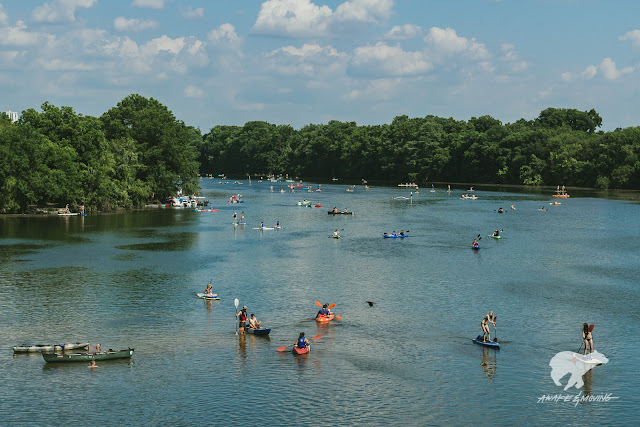 Awake & Moving: Fractions: Summertime On Lady Bird Lake. Fractions: Summertime On Lady Bird Lake. It's basically summer here in Texas and as hot as it may get, I am personally happy to see the cold rain leave for a long while. While I am no fan of the extreme heat we get out here, I am certainly happy to see the cold days gone in favor of getting back out on the water. Digging through some archives, I found these photos I took before moving out here to Austin. Back in 2015, I came out here to photograph the Tyler show and got here super early, so I decided to take a stroll along the waters and do some exploring. 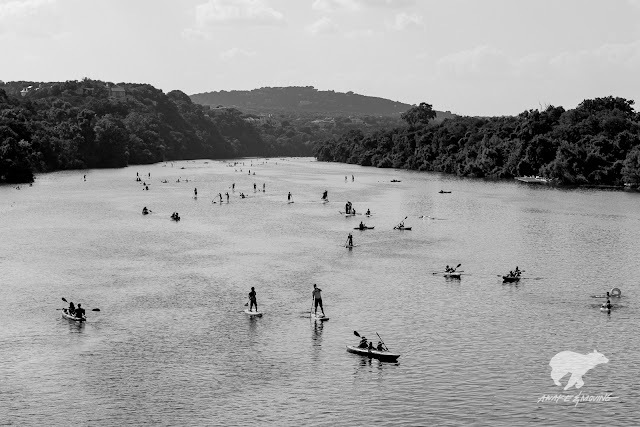 Totally ignorant of all the awesome water activities Austin has, I was super stoked to come across this area. It's no surprise I ended up living here a year later. 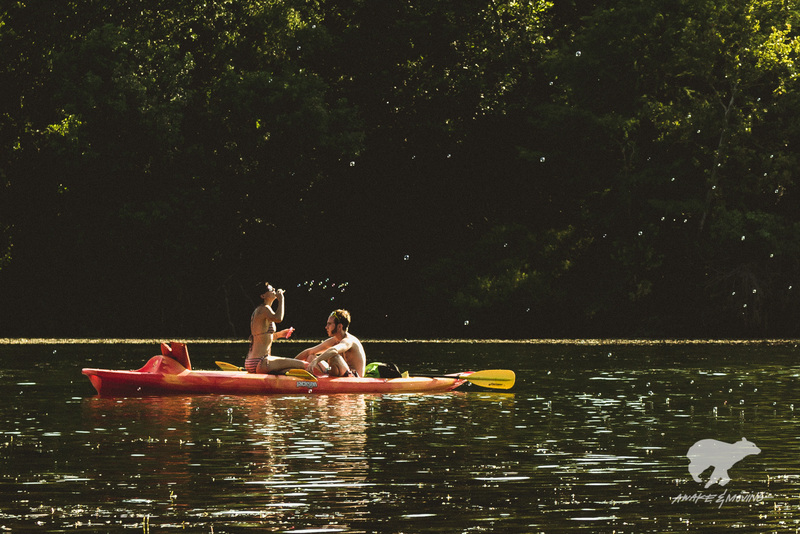 I love the water and I am super excited to spend some time on the Colorado this year. I will definitely get some new images to you after the summer as well.